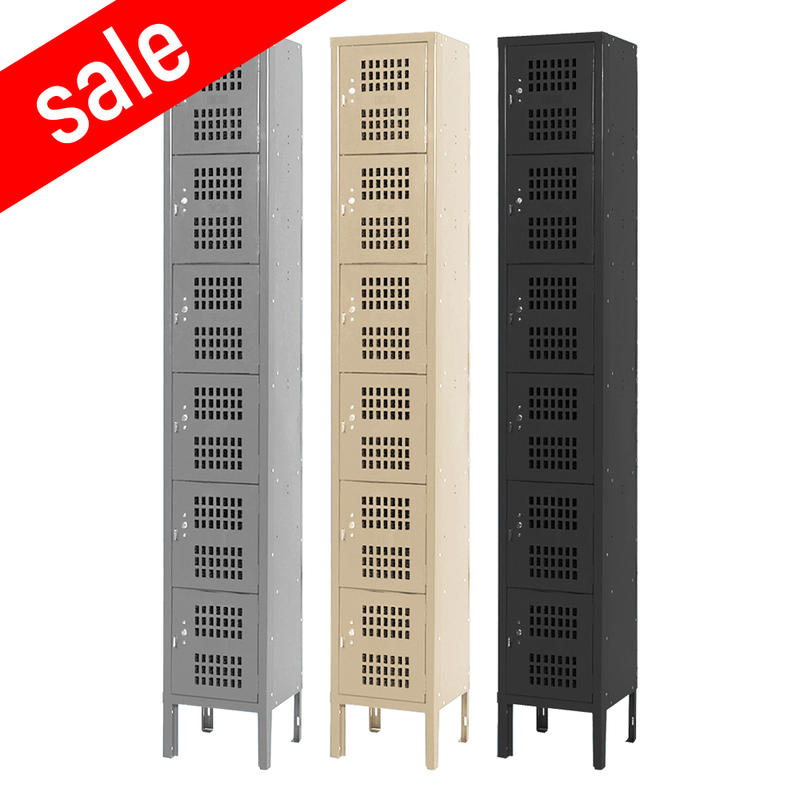 We have several locker compartments that are 9" wide x 15" deep x 24" high in columns that are 72" high overall. Smaller 3-tier lockers are ideal where storage is needed but space is limited. These are fully functional and pad-lock ready. Commonly used in schools, employee break rooms, warehouses and even used at home in garages and mudrooms.